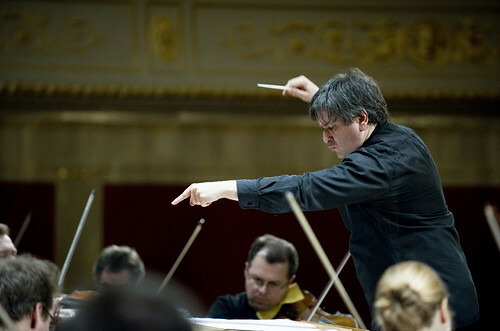 Soloist to leave the Company after 11 years. 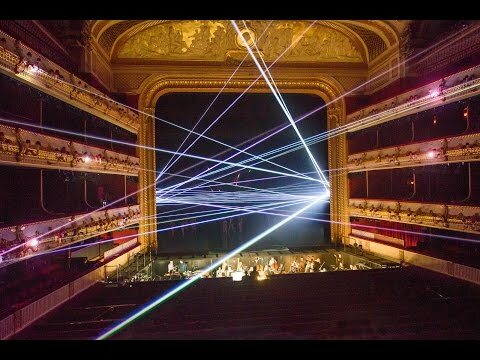 Details of The Royal Opera’s 2017/18 Season have been announced. 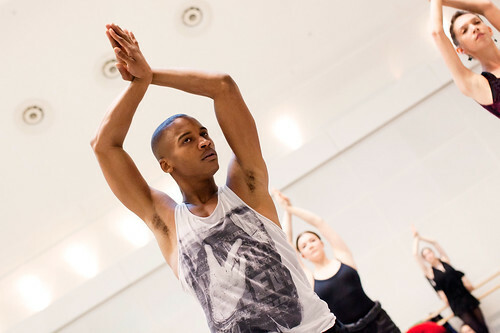 The new position for the English choreographer is in addition to his current role as The Royal Ballet’s Artist in Residence. 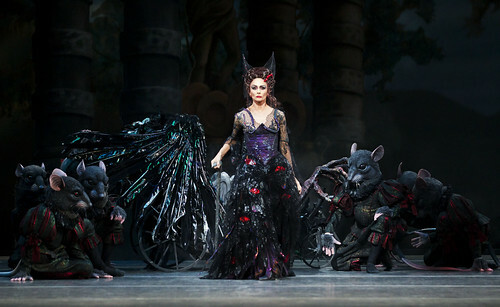 Royal Ballet and Royal Opera programmes for the coming Season include world premieres, major new productions and classic revivals. 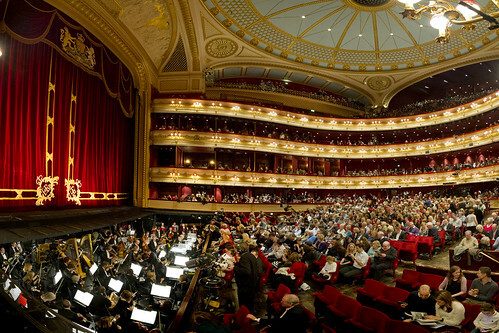 Details of The Royal Opera’s 2016/17 Season have been announced. 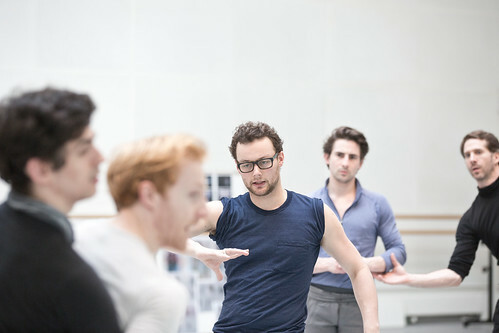 The First Soloist will continue in his work as Assistant Ballet Master. 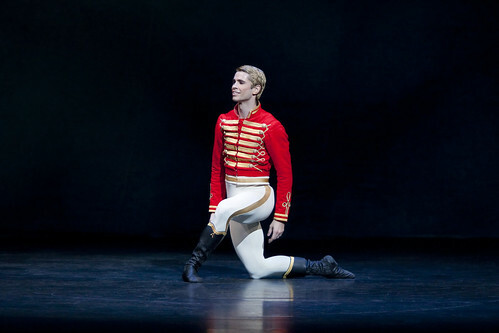 Principal dancer to leave the Company after 11 years.